This site was designed by a person who appreciates those who "DO IT YOURSELF"
Home / Battery Tips / Guides in Using TRUE Smart Battery Isolator? Guides in Using TRUE Smart Battery Isolator? 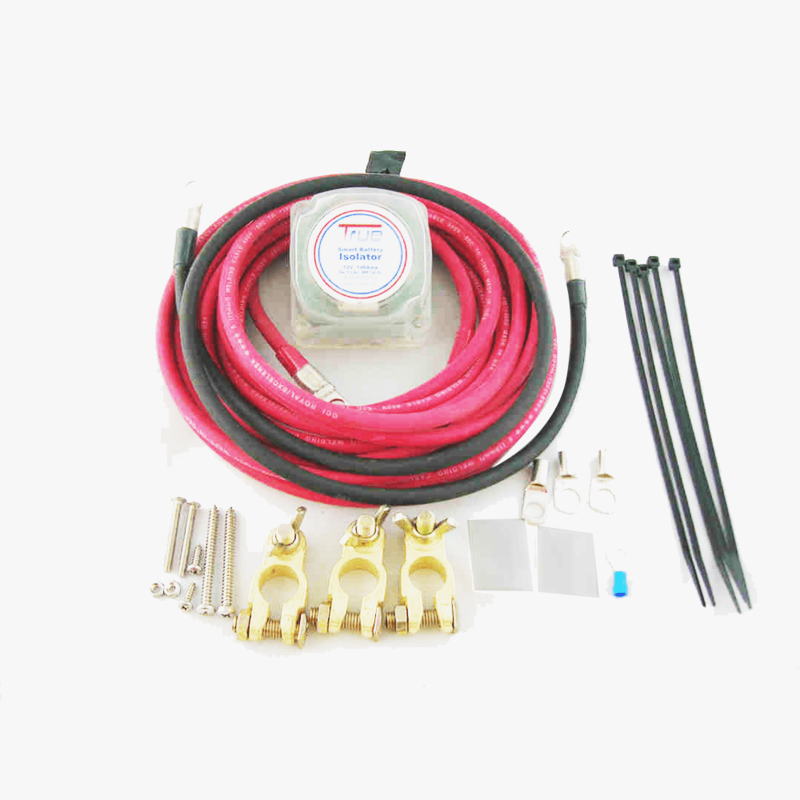 A 12V automatic battery isolator provides you with an additional power system and allowing you to keep the primary battery fully charge for starting the engine of your vehicle. This would save power of the starting battery especially when the charging source becomes insufficient. This is a hybrid type of technology being applied, utilizing state-of-the-art device and techniques to ensure the maximum protection and charging capabilities. A dual battery isolator is used to keep the battery systems in best condition and functionality. It eliminates auxiliary power packs and lets the backup battery to be charged simultaneously by an alternator output. With a technologically of TrueAm Smart Batter isolator, you will be able to charge safely a backup battery from your vehicle’s electrical charging system. With most vehicles now have an alternator with an internal regulator that keeps the right voltage output, a dual battery setup makes sure of the proper distribution of the power system, determining where voltage and amps are most needed? A 12V battery isolator system helps in isolating a backup battery from the electronics, which is attached to the main electrical power system, and making sure that the secondary battery won’t discharge when you’re starting the car, or using any devices and accessories. You can find models that have emergency “Jump Start” button, allowing a temporary override when you’re starting the engine. If you want a tool that will allow you to use other devices in your vehicle, then you need this heavy duty battery isolator. This way, you can use any devices or accessories in your truck you want without disconnecting from the main power system. If the engine of your vehicle is running, it would produce enough voltage to power all devices and accessories in your car. If you stop the engine, you can still use them as the backup battery will still provide power, leaving you with a fully charged primary battery. So when looking to preserve the power of your car’s battery, installing 12 battery isolator system is the way to go.